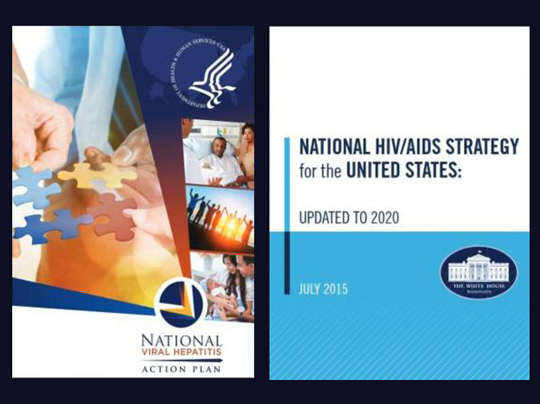 The U.S. Department of Health & Human Services Office of HIV/AIDS and Infectious Disease Policy (OHAIDP) will soon host two listening sessions to continue gathering public input for updates to the National HIV/AIDS Strategy (NHAS) and the National Viral Hepatitis Action Plan (NVHAP). Both national plans currently expire in 2020. OHAIDP is facilitating the update process in collaboration with partners across the federal government to ensure that both strategies continue to: be responsive to pressing challenges in the nation's HIV and viral hepatitis epidemics; remain focused on identifying and supporting effective actions by all stakeholders and on all levels with maximum impact; and be based on the latest and best scientific evidence. Although we are collecting feedback on both the NHAS and the NVHAP at the same time, the updated national strategies will remain separate and distinct plans. What opportunities do you see to further improve the efficiency, effectiveness, accountability, and impact of the nation's response to HIV and viral hepatitis? All the input gathered from the listening sessions and responses to the RFI will be shared with our federal partners, who collectively will use that information to update the vision, goals, and strategies for both plans, as well as each agency's actions for implementing them.